The Wine & Food Celebration offers food from the area's best restaurants, fine wine, craft beer and creative cocktails! You'll enjoy great food, great drinks and a great time, all for a great cause! Entertainment is provided by DJ Platinum. All proceeds help fund educational children's programming on Ozarks Public Television. OPT broadcasts award-winning, trusted programming for kids 24 hours a day across 2 local channels and offers a safe place for kids to learn. OPT KIDS is available for free over-the-air and streaming online, making it accessible to all children, regardless of socio-economic status. Research-based programs teach skills in literacy, science, math and social/emotional development, helping prepare kids for success in school and in life. 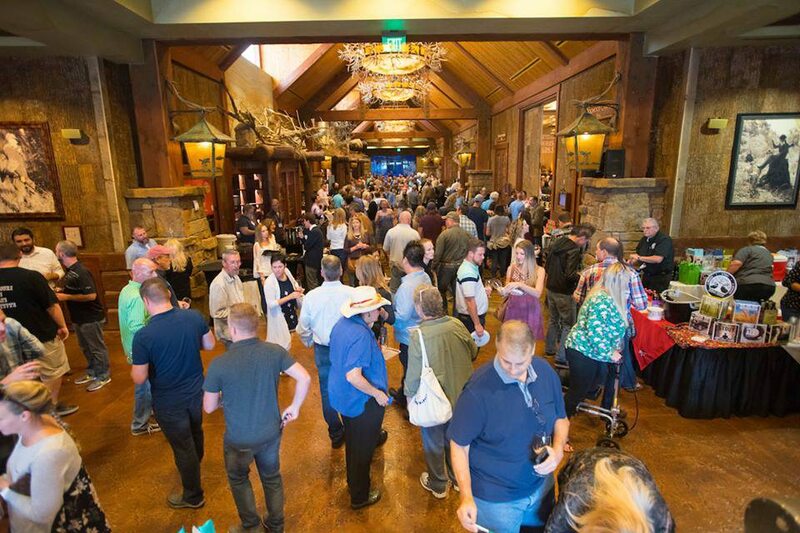 Over the past 30 years, OPT has raised more than $1 million dollars for high-quality kids programming with the Wine & Food Celebration and accompanying events. Support this wonderful cause by purchasing your tickets today! Choose between general admission, with unlimited samples from 2 to 5 pm, or opt for VIP tickets which offer early entry at 1 pm, reserved parking,and special VIP areas within the event. General Admission: $35 in advance and $50 at the door. VIP: $75 in advance only. Limited number available. *Online ticket sales close at 12 pm on Friday, October 12th. MUST BE 21 TO ATTEND. HAVE YOUR ID READY AT THE DOOR. PLEASE DRINK RESPONSIBLY.